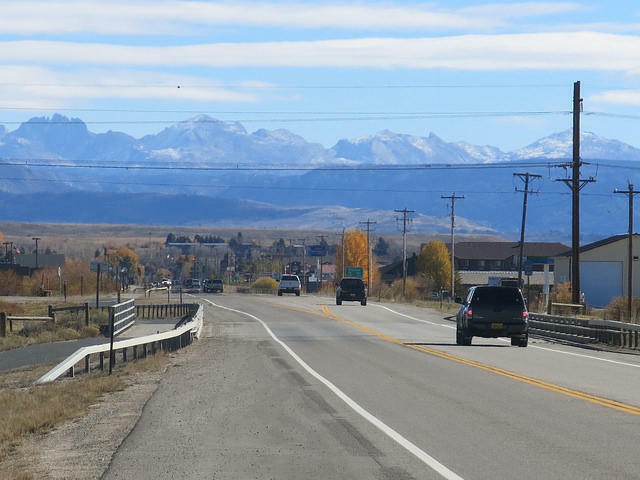 The town of Pinedale has suffered from high ozone levels due to a combination of contributing factors like heavy winter snow, oil and gas development, and the surrounding mountains. On particularly bad days years ago, smog was worse the town of Pinedale than in Los Angeles. That led to the whole area, the Upper Green River Basin, being designated as a non-attainment zone, meaning its ozone levels exceeded federal limits. 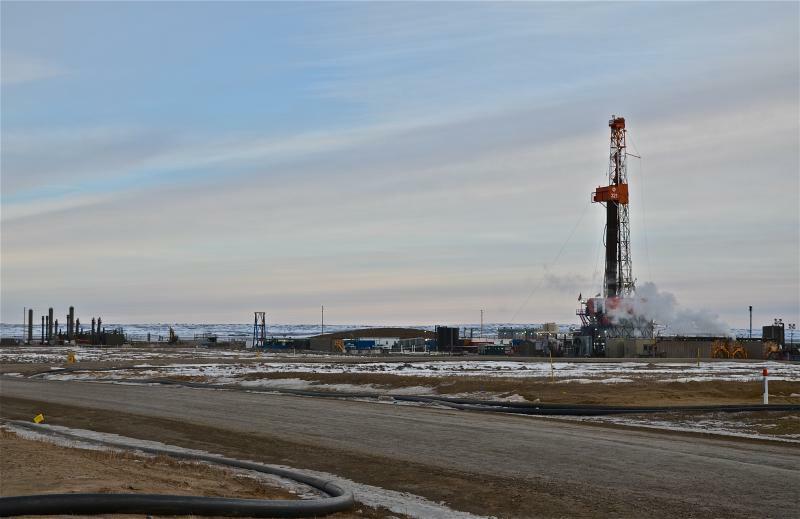 Wyoming's newly revised air quality standards aim to change that by regulating emissions from existing oil and gas development like activity at production facilities and compressor stations. The state has previously only regulated emissions from new sources. Chris Merrill of the Wyoming Outdoor Council says this new rule is a step in the right direction. “It is going to protect the people who live and work in the Pinedale area. You know, they’ve waited a long time for this day, to get this pollution under control. The measures approved today will go a long way to accomplishing that goal and protecting public health,” Merrill said. But these new regulations apply only to the Upper Green River Basin. Groups like the Wyoming Outdoor Council are pushing for the rule’s expansion to include other areas with energy development or perhaps even the entire state. The Obama administration said Monday that it intends to aggressively reduce carbon-dioxide emissions, or greenhouse gas pollution, produced in the United States. 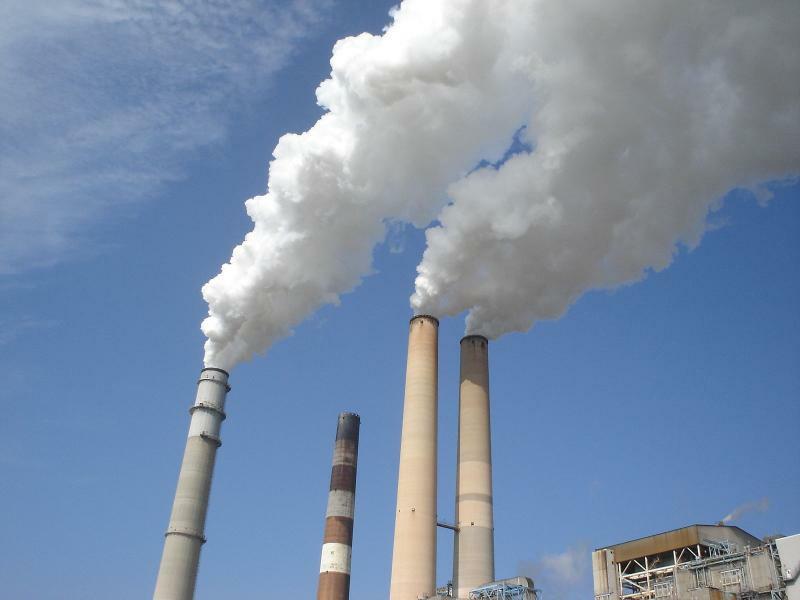 To boost these ambitions, the White House will partner with the Environmental Protection Agency (EPA) to enforce varying rules state-by-state to be carried out by power plants that produce the gases. If successfully implemented, the regulations will deliver a 30 percent decrease in carbon emissions by 2030. Several years ago, there were days when air pollution in Pinedale was worse than in Los Angeles. Residents complained of respiratory problems, and visits to local medical clinics increased. 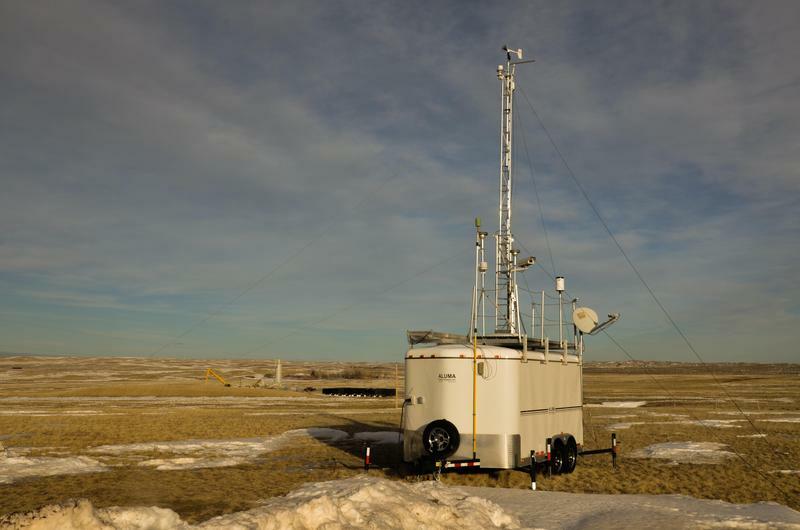 In 2012, the Environmental Protection Agency said the area was violating federal air quality standards, and gave Wyoming three years to fix the problem. Since then, air quality has been better. But as Wyoming Public Radio’s Willow Belden reports, nobody knows whether the problem is really fixed, and some worry that the state is not doing enough to prevent similar problems from happening elsewhere.